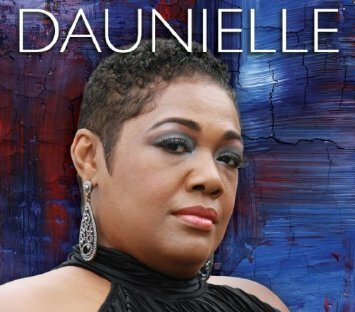 It is easy to forget that artists with amazing debut albums have done a lot of work earlier in their careers to get to the point where they can record their own material, and Daunielle Hill’s eponymous first CD is no exception. She has been working in the business since she was a youngster in Memphis, Tennessee, having grown up at Stax Records where her dad, William C. Brown III, was one of the legendary Mad Lads and later a recording engineer. But Daunielle (dawn-yell) was never in daddy’s shadow as she went on to become an in-demand backing singer, having appeared on countless albums (including King Solomon Burke’s latest), and toured with Huey Lewis and the News for the past four years. Daunielle was produced by multiple Grammy-winner Jim Gaines, and his experience shows here. A group of 11 seasoned musicians from the Catfood Records label were assembled to support Daunielle’s hearty vocals, and they perform ten tracks that consist of originals, songs by some of her artist friends from the label, and a couple of fun covers that will be crowd-pleasers. Throughout this set she takes the lead, and there is no doubt that she is the one in the driver’s seat. This album delivers modern blues with a little soul and funk thrown into the mix, and things get off to a strong start with “Runaway Train.” This song was written by Johnny Rawls, label-mate James Armstrong and bassist Bob Trenchard, and it lets Daunielle show emotion as she chastises a man who is taking the wrong path in life and who “don’t give a damn, it’s easy to tell.” This hard-hitting piece features a classy horn arrangement and some fine work on the organ by Dan Ferguson. After worrying on “Early Grave” that a no good lover will be the end of her (likening it to musical legends who passed too soon), Daunielle treads dangerous ground by covering Etta James’ “Damn Your Eyes.” Fortunately she has the chops to pull off this awesome song from a legendary lady, and this ends up as one of the standout tracks on the album. She stays respectful of the original as she belts out the heartwrenching vocals of a woman that did not plan on falling in love again. Will McFarlane’s guitar and Ferguson’s piano provide the appropriate counterpoints to the melody as Richy Puga lays down a steady beat on the drums. Etta would approve! The other cover is a “(Your Love Has Lifted Me) Higher and Higher” which is a lovely combination of the Jackie Wilson and Rita Coolidge versions. 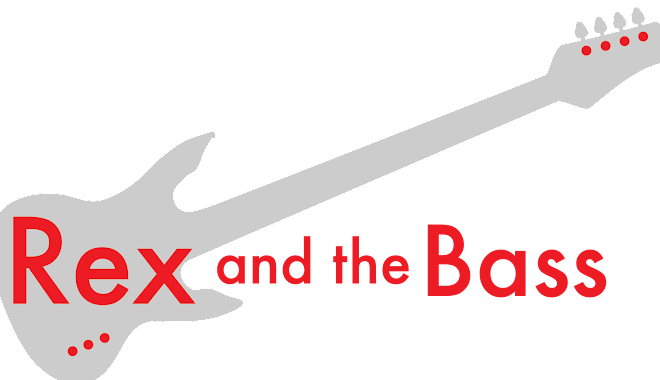 It is has a driving beat and features the amazing horn section of Mike Middleton on trumpet, Robert Claiborne on trombone, and saxophones by Andy Roman and Nick Flood. They are joined by Tameka “Big Baby” Goodman on backing vocals, and the result is a feel-good moment that fits in well with the rest of the material on the album. ”I Got a Voice” is refreshingly honest in this age of cookie-cutter lyrics that seem to endlessly rehash the tired topics of angst, love gone wrong, and substance abuse problems. Daunielle wrote this with Sandy Carroll to celebrate her love and support for her adopted children who have endured serious medical issues. She asserts that she is “important, don’t ignore me,” and her tone in convincing! This pop tune dances on the edge of becoming a gospel song thanks to its inspirational message and the lovely backing harmonies. Another collaboration with Carroll is “Nobody Cared,” a soulful piece with a positive message that no matter how many times you are knocked down you can always get back up again, and to not forget that there are people out there who really care for you. Goodman provides sweet backing vocals on this one as Ferguson tinkles the ivories and the solid backline does not miss a cue. If these two songs are any indication of what Daunielle can write, she needs to pick up the pen more often and take control of her destiny. Daunielle is not just a great debut album, it is a solid piece of art that can stand on its own. This lady has prodigious talent and the team that was put together for these recordings stood tall and delivered a likeable collection of modern blues that can be listened to over and over again. Daunielle cannot be considered a backing singer anymore: she has proven that she is a leader that will give her all and she will be a star if she can back up this release with another winner! Thanks for the nod, Rex! I will look her up.